The Iranian energy minister says Iran and Japan must make use of the atmosphere created after the implementation of last year’s landmark nuclear agreement between the Islamic Republic and six global powers to boost cooperation in the energy sector. Hamid Chitchian made the remarks in a meeting with Japanese Foreign Minister Fumio Kishida in Tokyo on Friday on the sidelines of the 27th meeting of the Energy Charter Conference. He said the nuclear agreement, known as the Joint Comprehensive Plan of Action (JCPOA), signed between Iran and the P5+1 group of countries in July 2015, is an international deal. “It is imperative that all countries support the achievement of this important agreement which is beneficial to the international community,” the Iranian minister added. Iran and the five permanent members of the United Nations Security Council – the United States, France, Britain, Russia and China – plus Germany started implementing the JCPOA in January 2016. Under the JCPOA, Iran undertook to put limitations on its nuclear program in exchange for the removal of nuclear-related sanctions imposed against Tehran. The Japanese foreign minister, for his part, said his country has always supported the JCPOA and would spare no efforts for its success. Chitchian and Kishida also exchanged views about important issues in mutual relations including Japan’s investment in the renovation of Iran’s power plants and a visit by Japanese Prime Minister Shinzo Abe to Tehran. 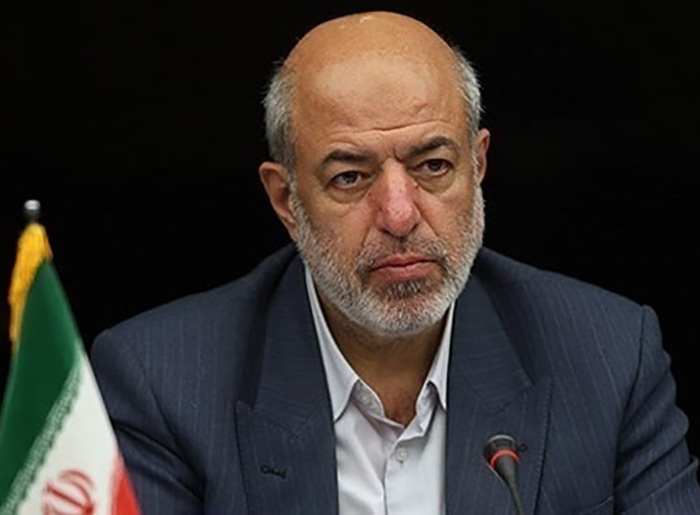 The Iranian minister is in Tokyo for a four-day visit to participate in the 27th meeting of the Energy Charter Conference and hold talks with senior Japanese officials. The Energy Charter Conference is the governing and decision-making body for the Energy Charter Process, and was established by the 1994 Energy Charter Treaty.